Thanks to Total Guitar and the Music Radar family for nominating the Ltd. Ed. 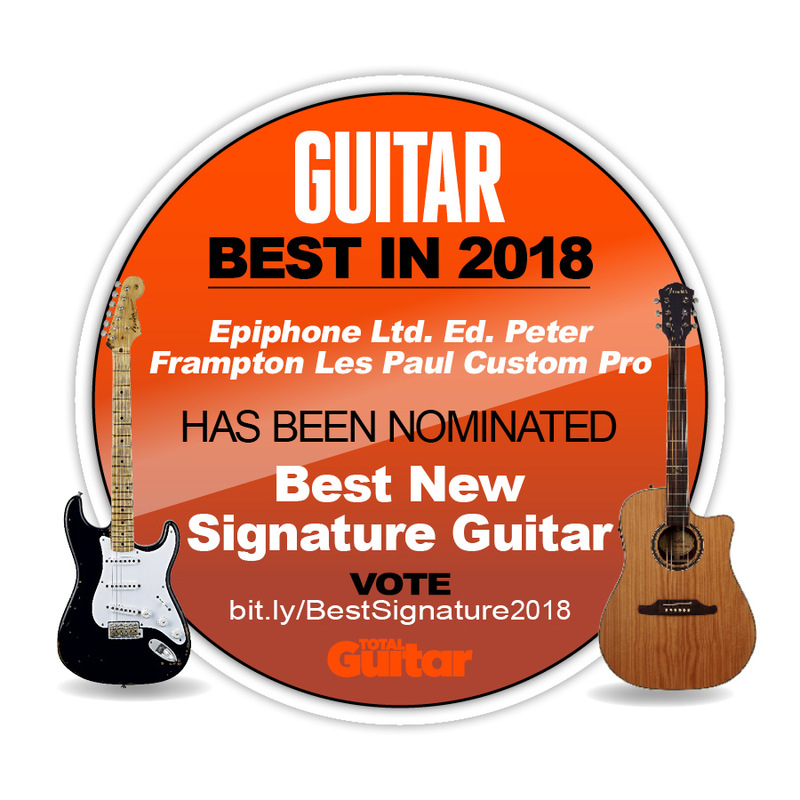 Peter Frampton Les Paul Custom as the Best New Signature Guitar for the year. Visit the voting page to cast your ballot and check out the official product page. 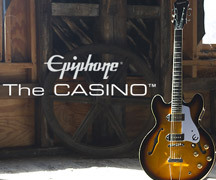 This is the second year in a row that Epiphone has been nominated and last year won the prize for the Ltd. Ed. Lee Malia Explorer Outfit! The Ltd. Ed. Peter Frampton Les Paul Custom PRO is based on one of the most legendary guitars in Rock 'n' Roll and was overseen personally by GRAMMY™ winner Peter Frampton. Each Ltd. Ed. Peter Frampton Les Paul Custom PRO features a classic Les Paul with a weight-relieved Mahogany Body and Hard Maple Cap, Epiphone® ProBucker™ and Ceramic PRO™ Open-Coil Humbuckers, gold Grover® Rotomatic machine heads, and an Ebony fretboard. The Ltd. Ed. Peter Frampton Les Paul Custom PRO Premium Outfit also includes a Hand-Signed Certificate of Authenticity with a Presentation Binder and a Premium Hard Case. The Premium Outfit is available for a limited time only at Select Authorized Epiphone dealers and limited to 200 guitars worldwide. 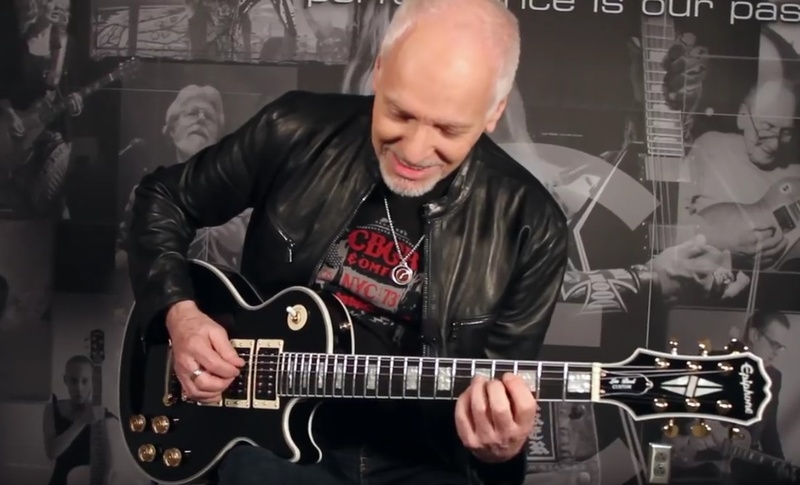 Read our interview with Mr. Frampton and check out Frampton's exclusive video demo below. 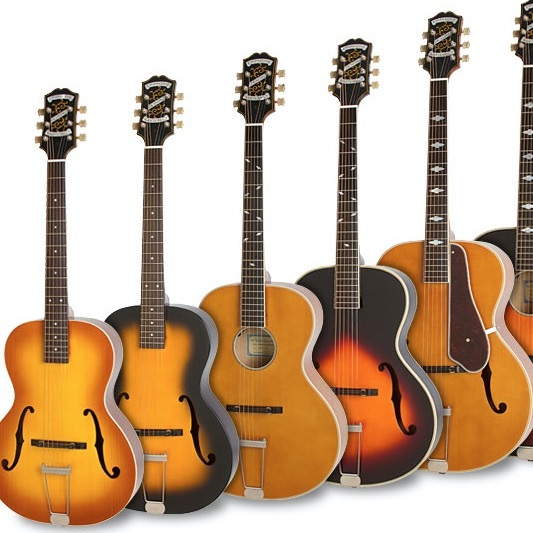 And thanks to everyone at Total Guitar for being such big fans of Epiphone. Be sure to vote! "I'm so thrilled and honored," Frampton told Epiphone.com. "We've been working together for quite some time on getting this as close to my original Les Paul which is on the cover of Frampton Comes Alive. this is just a well made true representation and I am thrilled."